Dotted along the shores of the Peninsula Valdes is an impressive, unusual variety of marine fauna, terrestrial mammals and birds. Witness waddling penguins or the huge migration of sea birds, and spend two days trying to spot some of the few orcas that have developed a unique hunting technique in Punta Norte. Meet your local guide at either Trelew airport or Puerto Madryn and then transfer to the small town of Puerto Piramides, founded in 1902 when salt began to be extracted from one of the mines found on the Valdes Peninsula. Get acquainted with your surroundings and your first taste of the local delicacies for the trip, with dinner in town. If you're travelling in April, a sunset visit to the Southern sea lion colony will take place, where you'll be able to observe females nursing their young pups and teaching them how to swim. Spend two days in Punta Norte seeking a sighting of some of the 22 orcas known to strand (hunt) here. It is only possible for them to strand themselves and approach the sea lion pups with high tide; with low tide the “restingas” (a rocky intertidal platform close to the shore where shorebirds feed) and depth make it impossible. During one of the afternoons, you'll visit the San Lorenzo private ranch where you'll have the opportunity to walk among one of the largest and fastest growing Magellanic Penguin colonies in the world - an estimated 250,000 breeding pairs! A low volume of visitors are allowed to enter the area at any given time, meaning that you can sit on the shores and with luck the penguins may come very close. For those visiting at the end of April, the visit to San Lorenzo will be replaced by a boat trip from Puerto Piramides to see the migration of varied species of sea birds. Witness Great Grebes, cormorants, terns, oystercatchers, gulls, Snowy Sheathbills, and on particularly special occasions dolphins. You'll also visit the sea lion colony. Fuel for your travels with a final breakfast at the hotel, then transfer to Trelew airport from where you can travel onwards to Buenos Aires or elsewhere. Please note that the order of activities may be altered according to weather conditions and tides to ensure the best wildlife viewing experience. 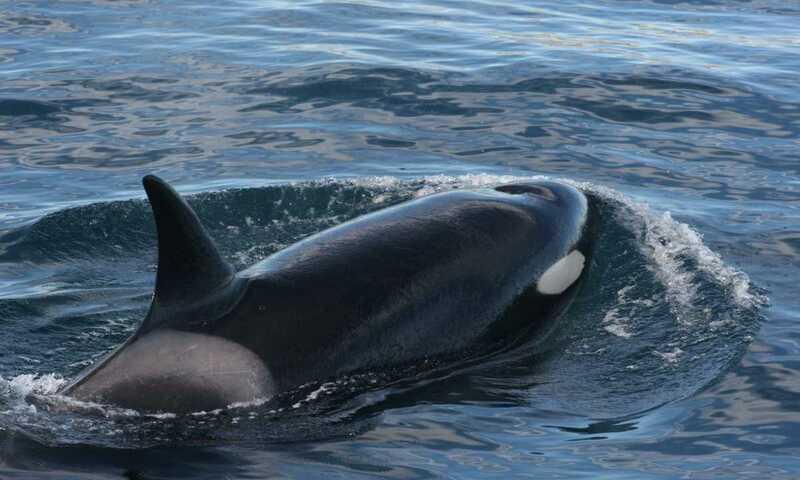 The more days you dedicate to try and spot the orcas at Punta Norte the better chances you have of spotting them, but they only strand themselves to prey on the sea lion pups for about 15 days per year.